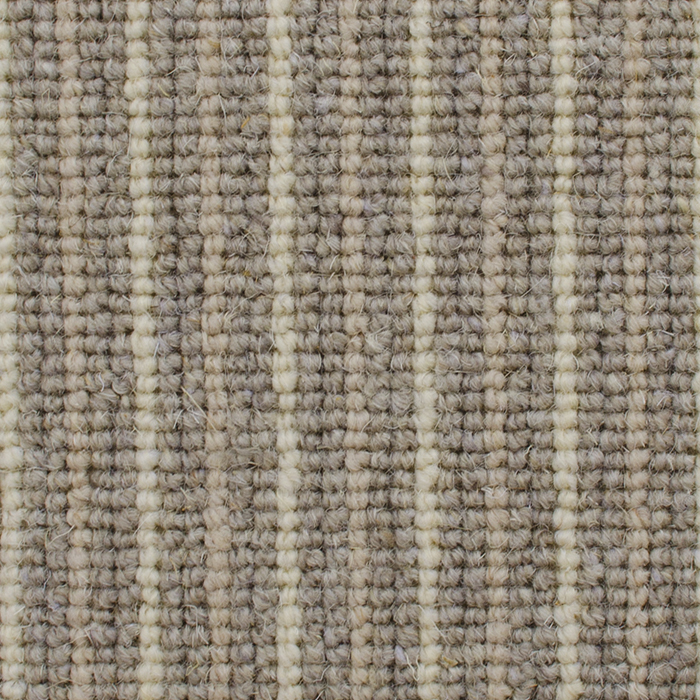 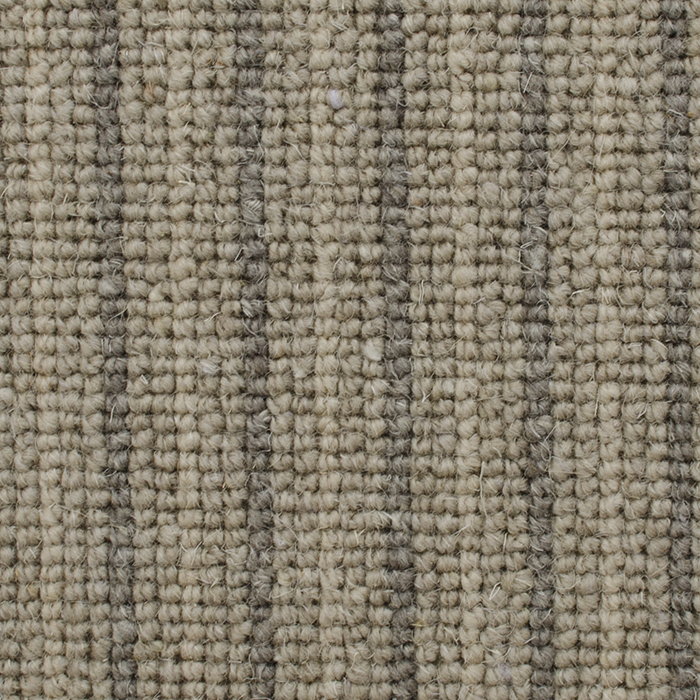 of smart and elegant shades in 2 great finishes, Cord and Stripe. 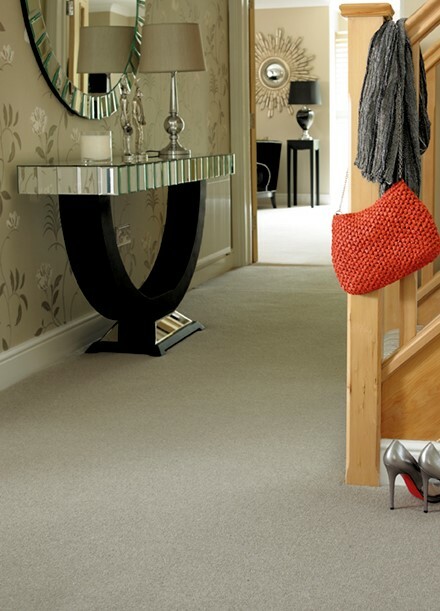 Natural Co-ordinates in a 29oz quality and a tufted loop construction. 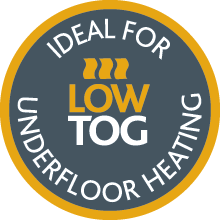 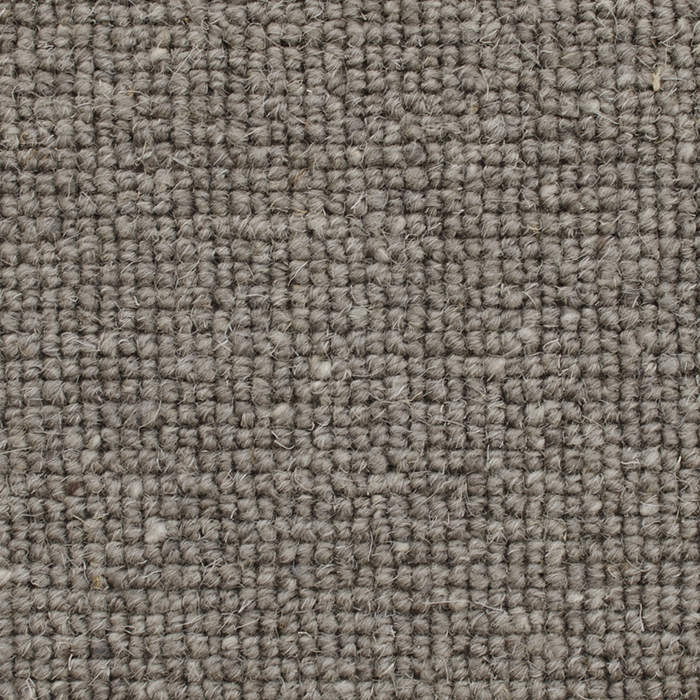 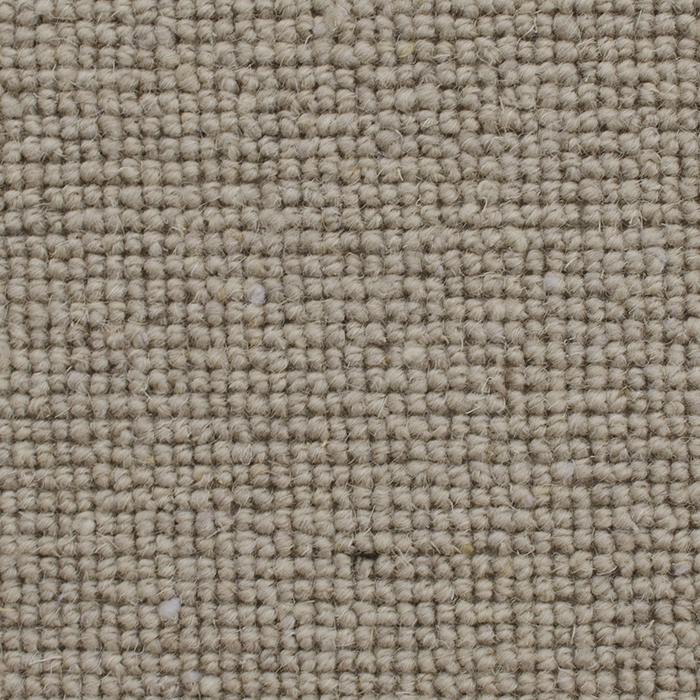 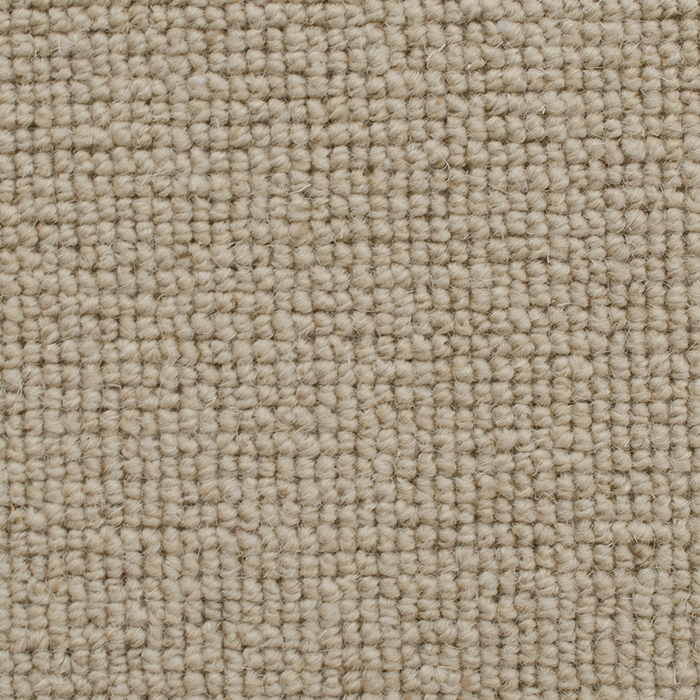 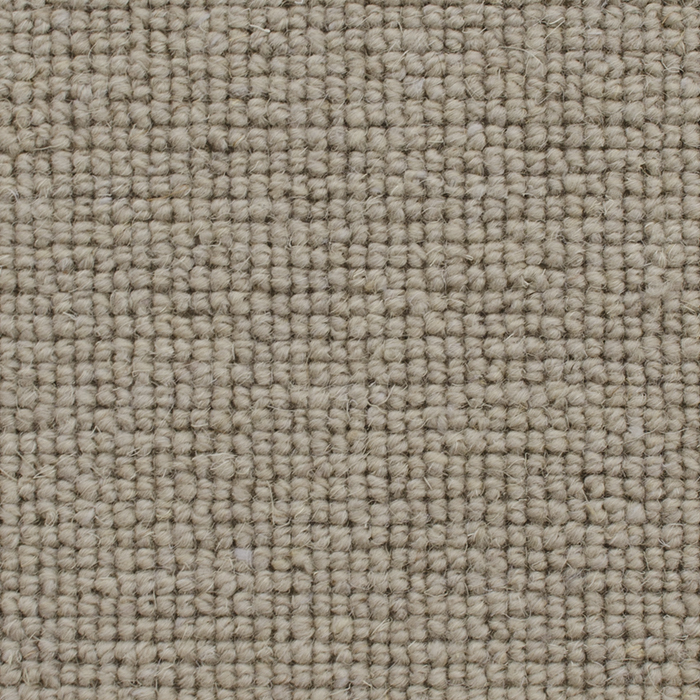 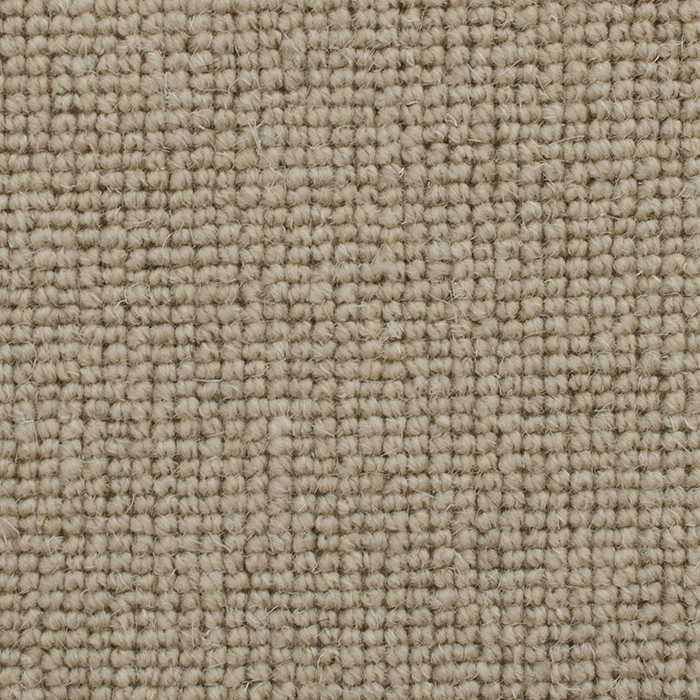 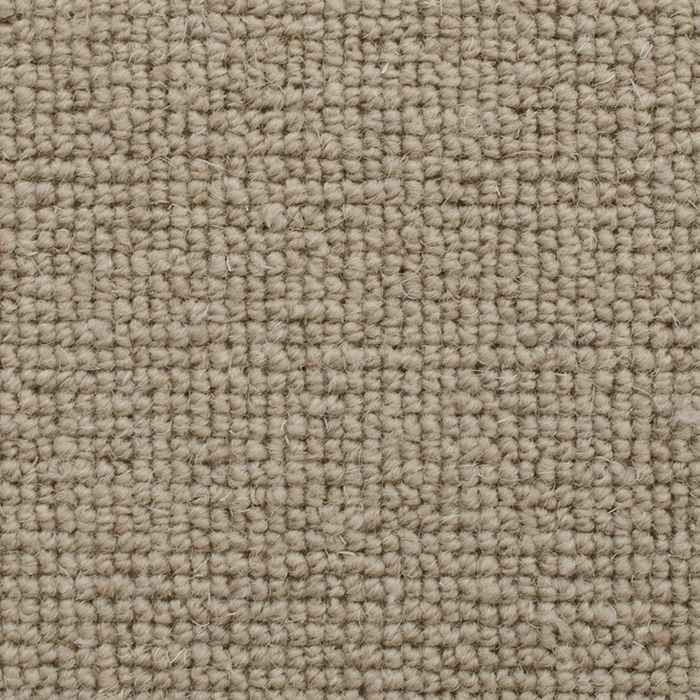 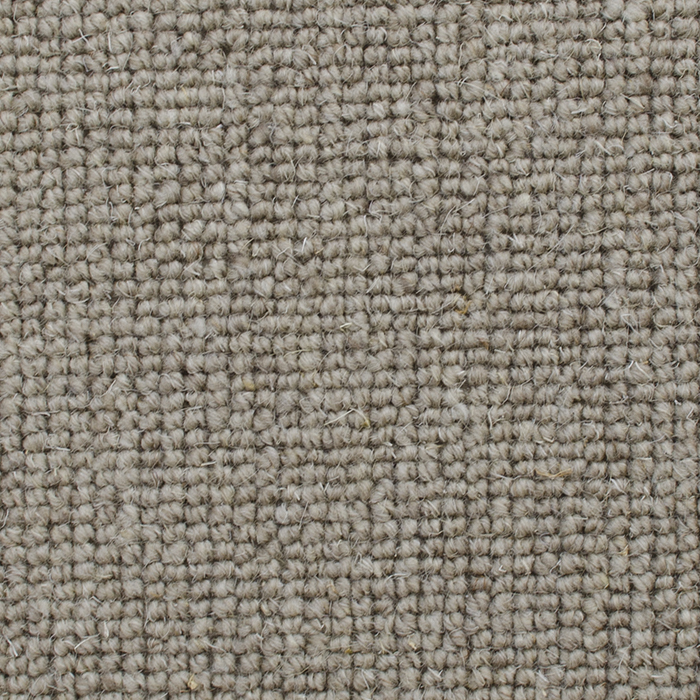 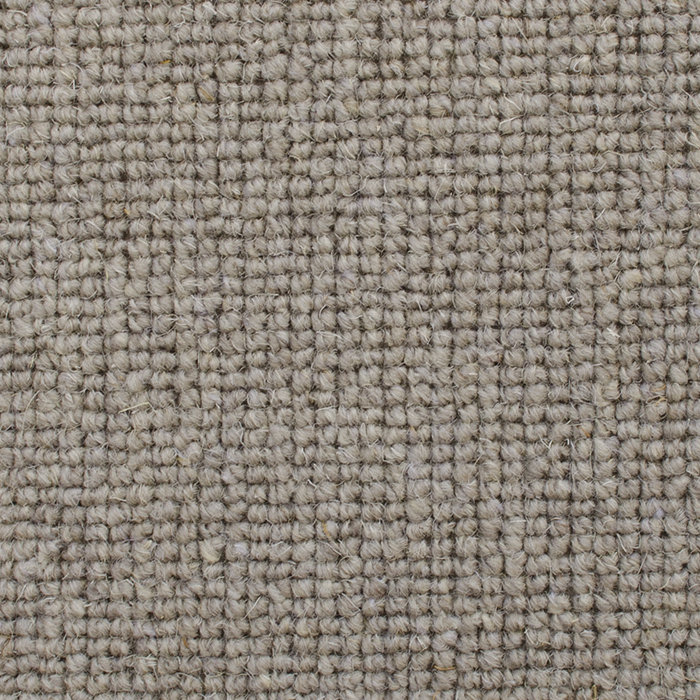 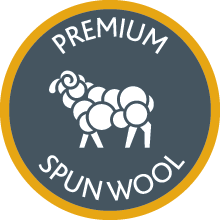 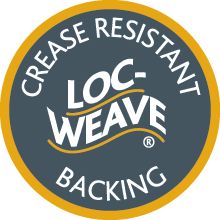 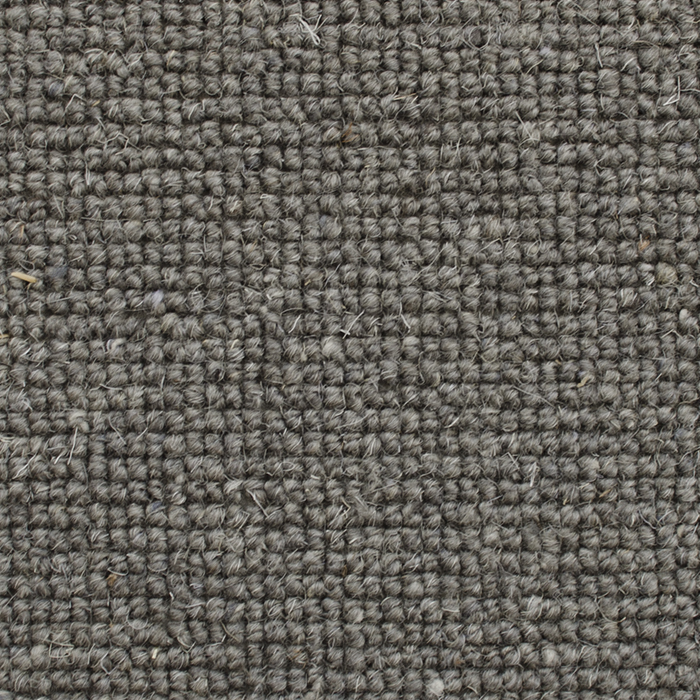 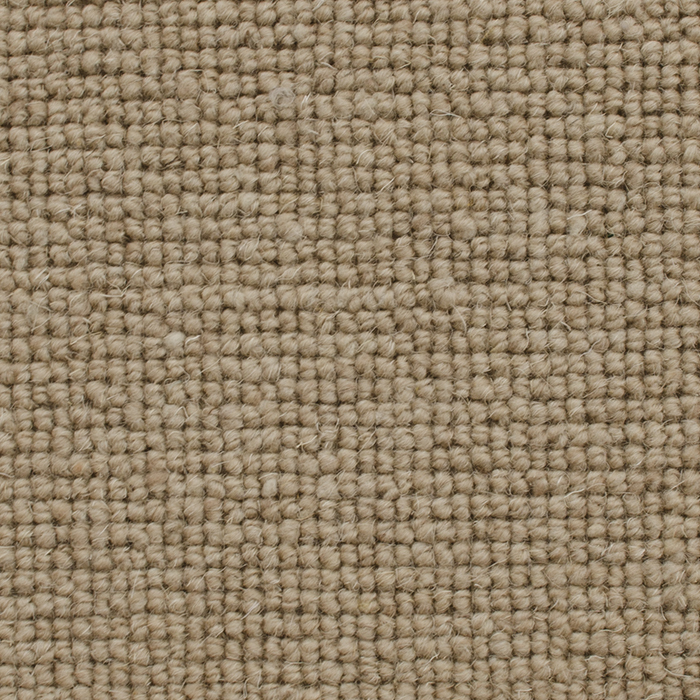 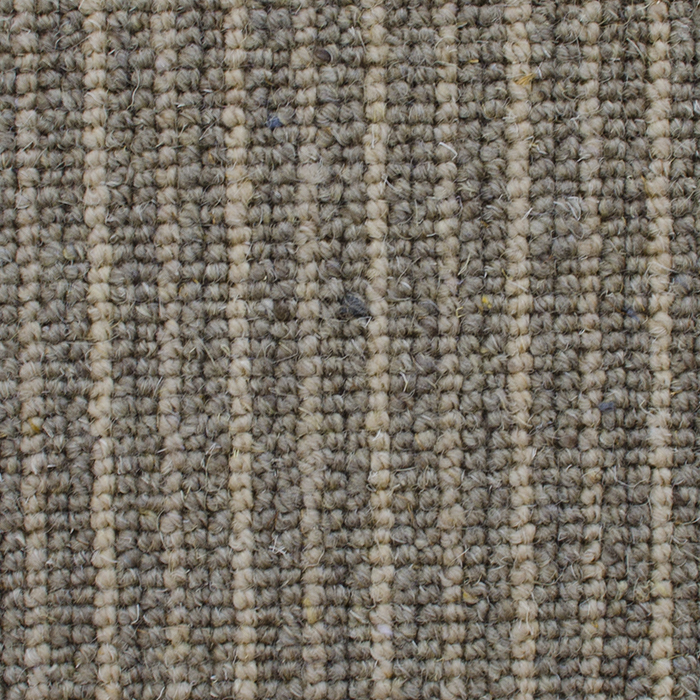 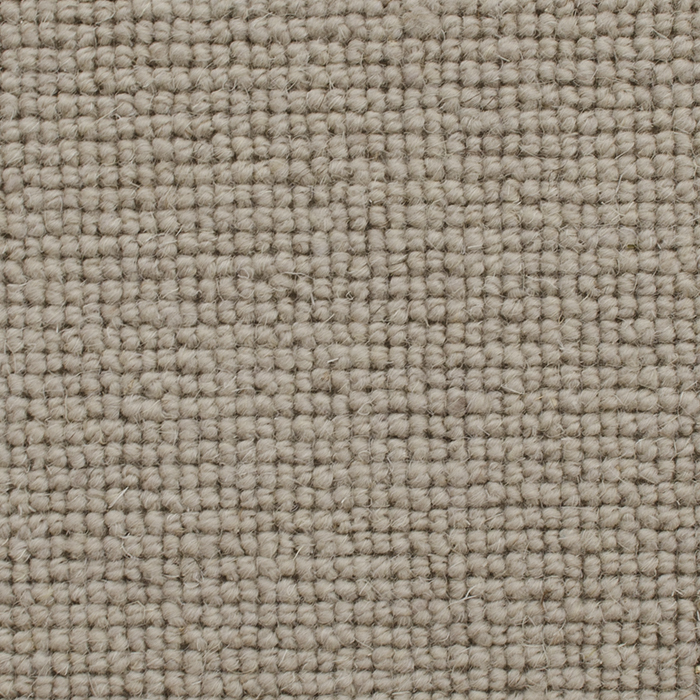 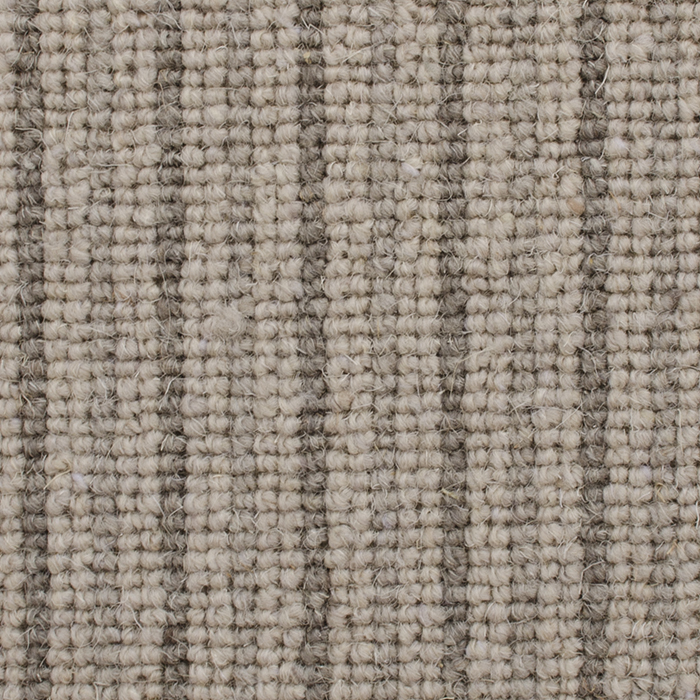 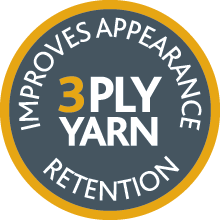 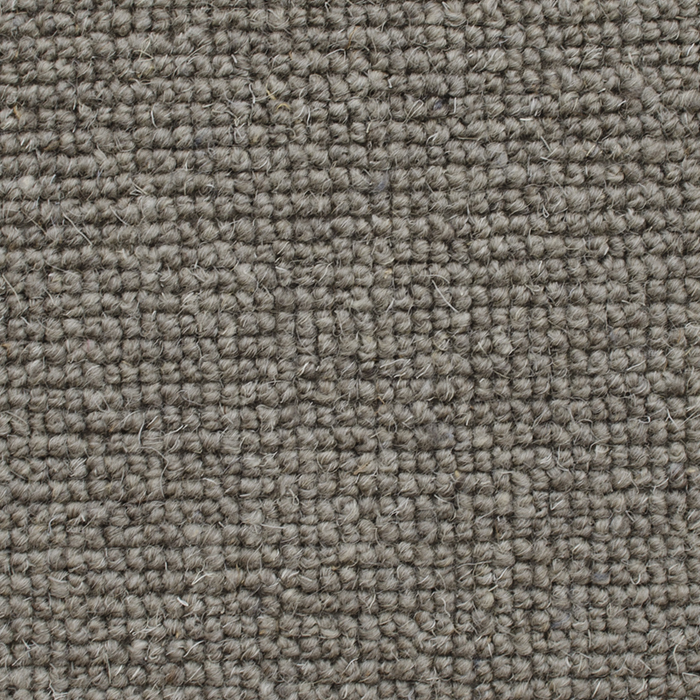 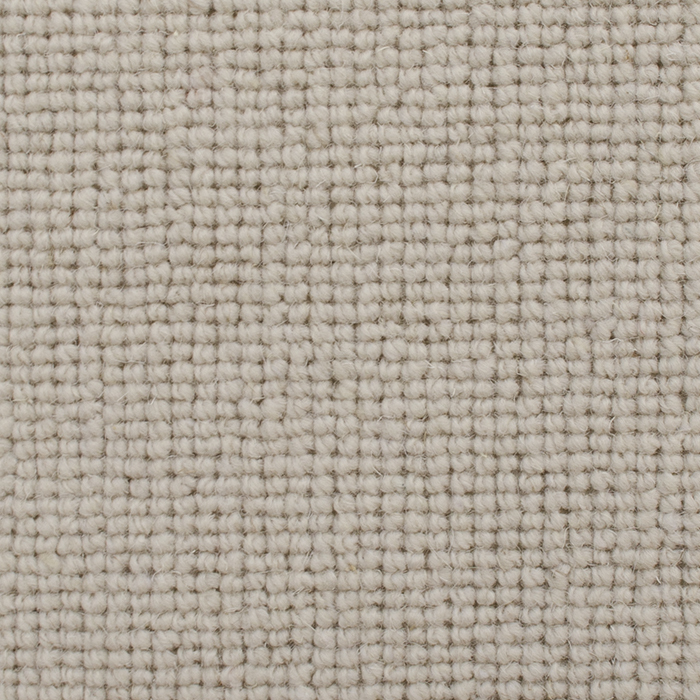 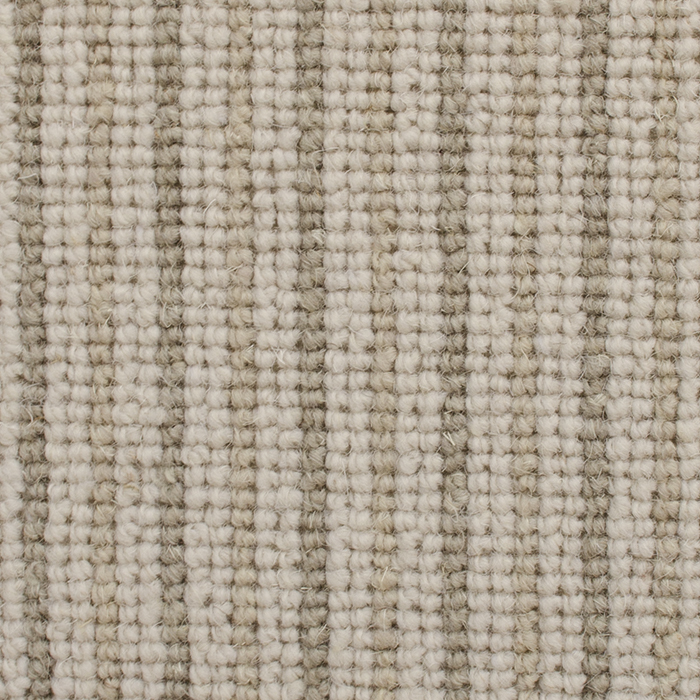 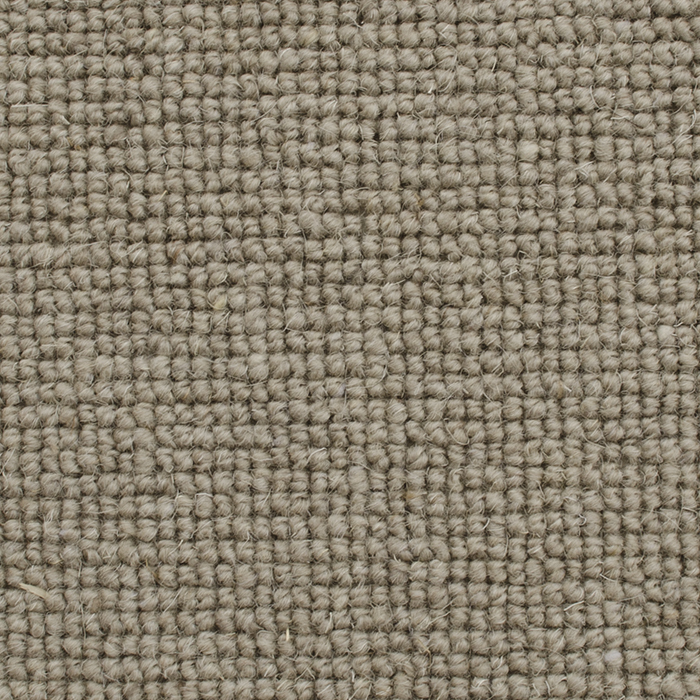 100% wool, 3 ply available in 4m and 5m width. 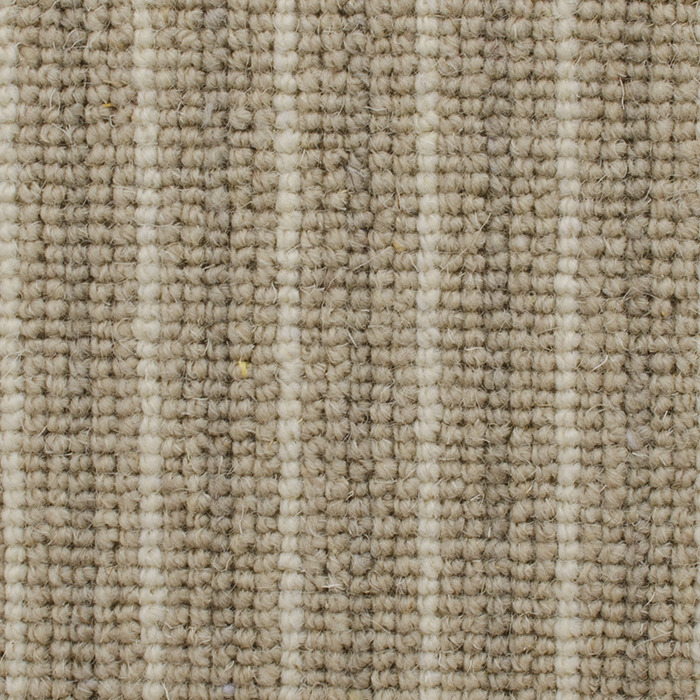 Stripe 4m width only.